Is there any paperwork or document for the mechanical systems of 2734 Concession Rd 7, Adjala Tosorontio, Ontario? I need more information about the property at 2734 Concession Rd 7, Adjala Tosorontio, Ontario. How ist the neighborhood, location and nearby amenities for 2734 Concession Rd 7, Adjala Tosorontio, Ontario? I have questions about the roof, foundation, insulations and mechanical issues of 2734 Concession Rd 7, Adjala Tosorontio, Ontario? I need more information about property details. What's wrong with this house? Is this a short sale? Is there any maintenance for 2734 Concession Rd 7, Adjala Tosorontio, Ontario? What is this property worth in today's market? What are "closing costs", and how much? What steps should I take when looking for a home loan? What price home can I afford? Is my credit good enough to buy this house? What are the best mortgage options for me? How flexible is the seller on the asking price? How low can I consider offering for 2734 Concession Rd 7, Adjala Tosorontio, Ontario? 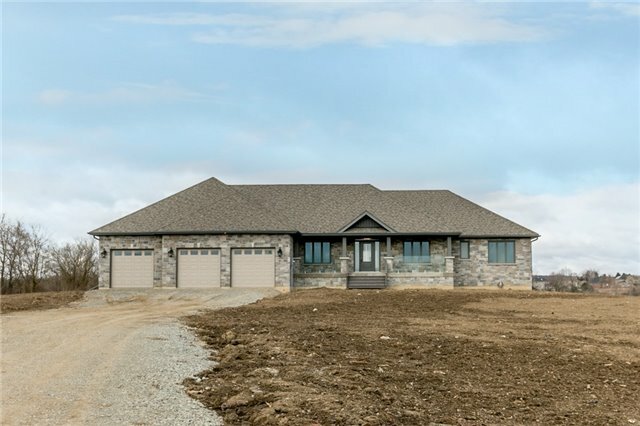 Custom Built Adjala Walkout Bungalow On 20 Acres, Minutes From Palgrave. Smart Home, Massive Garage, Natural Gas, Custom Kitchen & Baths, Hardwood. 9 Ceilings, Open Concept With Main Floor Mud, Laundry & Dog Wash. Build Your Barn Or Shop, 20 Acres With Ravine & Small Brook Running Through. Walkout Basement With In Floor Heating. Inside Access To Main And Lower Levels From Over Sized 4 Car Garage W/Drive Through Door. Full Tarion Warranty. Gorgeous Gently Rolling Adjala Property Facing West For Sunsets, Views, Small Spring & Ravine Area At Rear. Only Mins From Hwy 9 & 50, Palgrave Area. Great Schools Available.